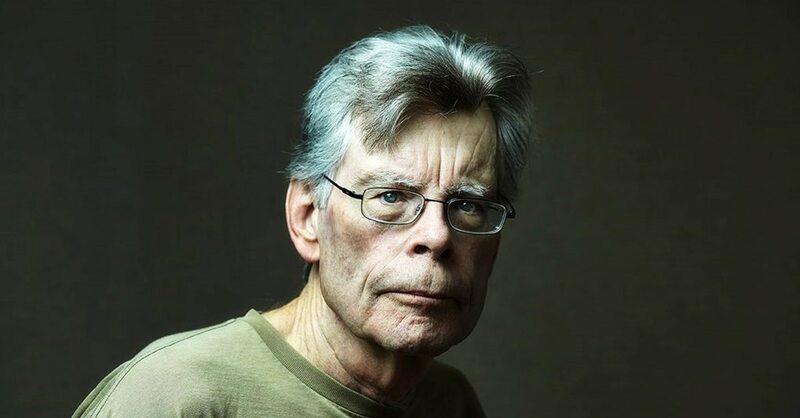 King was born in 1947, and published his first novel, Carrie, at age 26. I need to read The Stand again. Is the movie ever getting done, by the way?